Winter is rapidly approaching and with it the need to protect our hair against its harsh weather conditions. 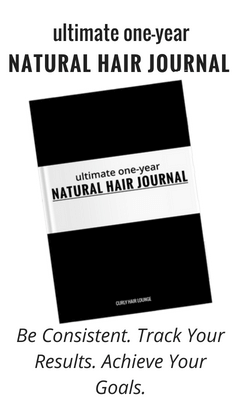 It truly is a time of the year when we need to be extra zealous with our hair. All moisture can be literally sucked out because of the cold temperatures outside or the air-conditioned indoors. 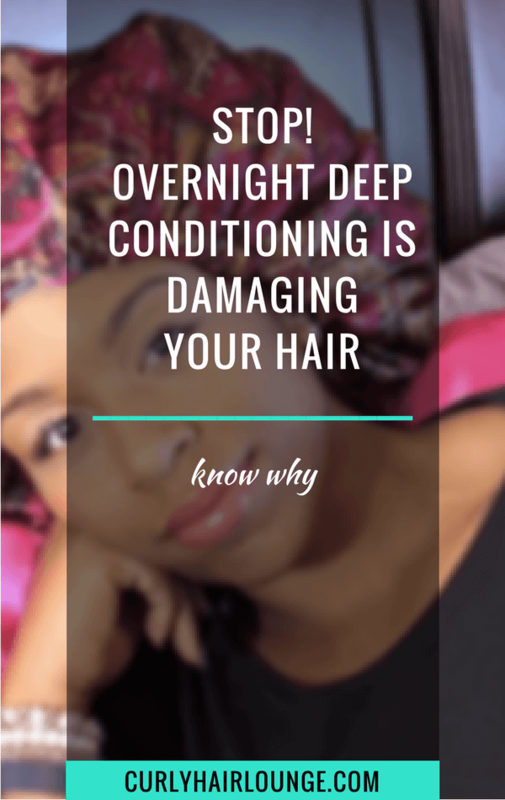 However, it’s not only your hair that is affected by this, dry scalp during winter is a common occurrence and this can cause discomfort because it can lead to an itchy and flaky or even dandruff. To avoid all this from happening there are a few tips you need to follow. 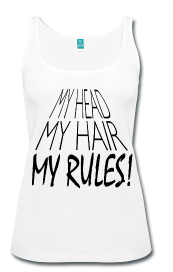 Many products available on the market contain chemicals and some of these are inducive to a dry, itchy or flaky scalp. Moreover, some of these chemicals are also known or suspected of causing scalp allergies. This is the case of SLS (Sodium Laureth Sulphate) and SLES (Sodium Lauryl Ether Sulphate) which are present in conventional shampoos. A safe option would be for you to choose milder hair products. Think about using sulphate free shampoos which are milder and softer on your hair and scalp. 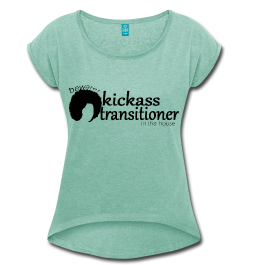 You can also go for hair products that have natural and organic ingredients. A good rule of thumb would be to find products that have in its first five ingredients fewer chemical and more natural ingredients. 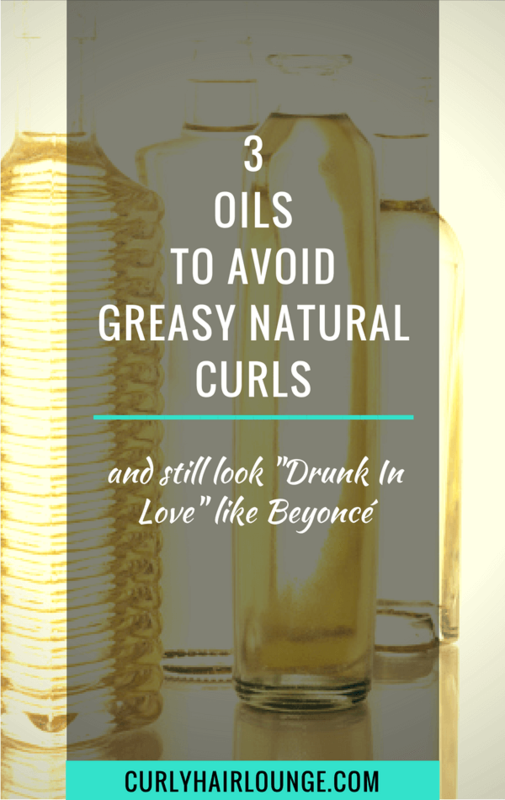 Apple Cider Vinegar is highly praised in the natural hair community and for good reason too. This natural kitchen ingredient has many purposes and one of them is restoring your scalp’s pH. 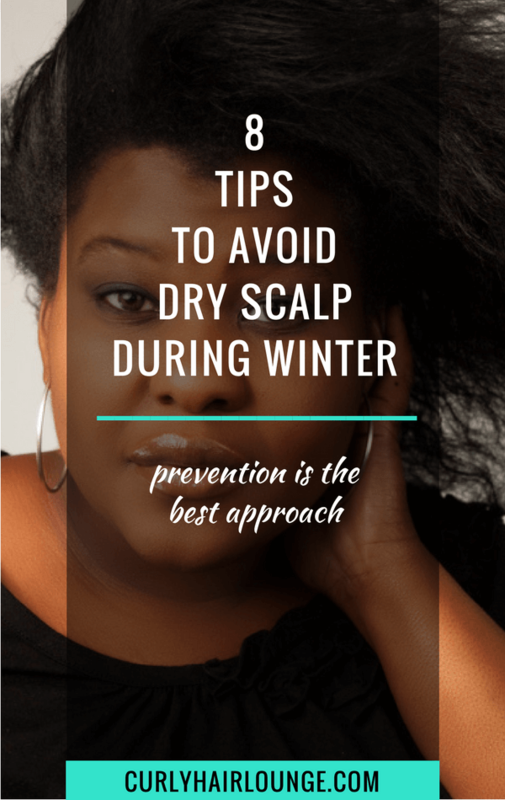 When the protective layer of lipids and cells on the scalp is disrupted because of the cold weather your scalp becomes dry and vulnerable to bacteria and fungus. Doing an ACV rinse helps restore your scalp’s pH and ease off symptoms itchiness, dryness and flaky scalp. Try making a hair rinse with 1/2 cup of apple cider vinegar and 2 cups of water. 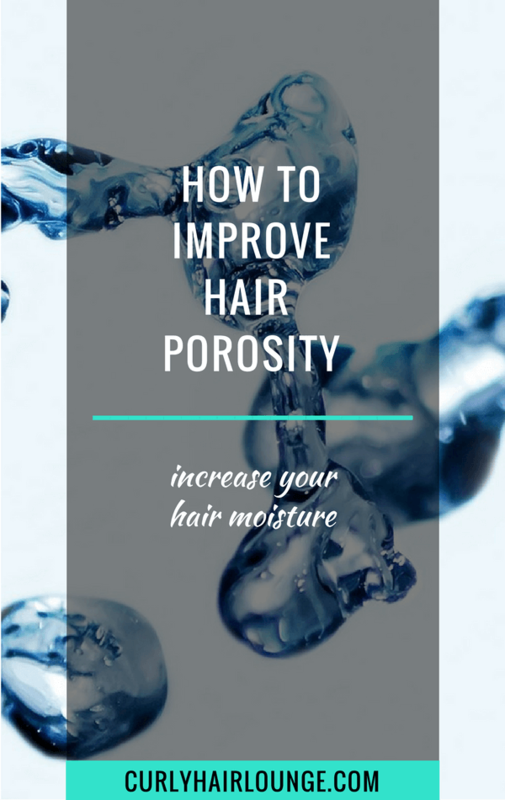 Wash your hair normally and make a final hair rinse with this mixture, massage your scalp, let the rinse seat for 15 to 20 minutes and wash it off with water. If you have a burning or stinging sensation dilute de solution even more. Oh and don’t forget to use organic, unpasteurized and unfiltered ACV, it’s the best as it has the mother. Don’t know what that is? Read this post. 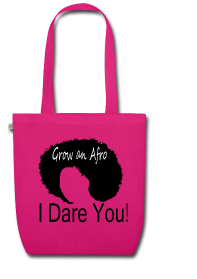 Yes, you’ll see these come up time and time again during your natural hair education. 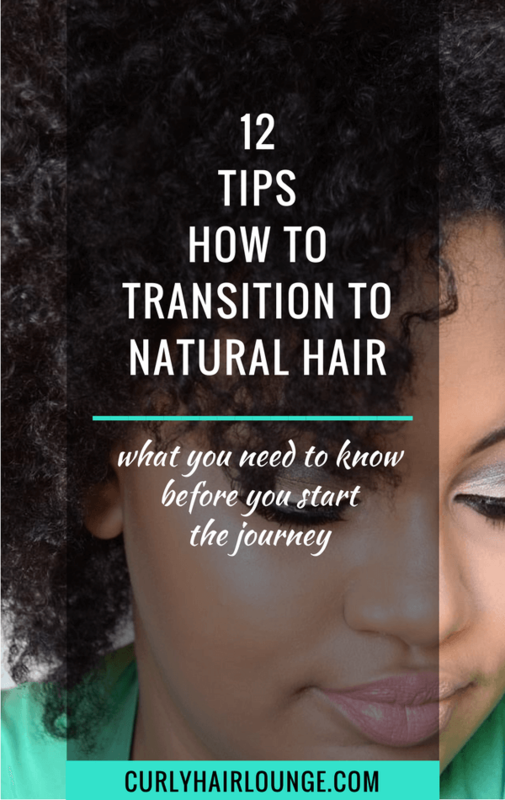 You may love or hate them, but they are one of the best things you can do to protect your hair especially during your transition to natural hair. Imagine your fragile, crippled relaxed hair being sucked out of all moisture and then your scalp becoming dry. 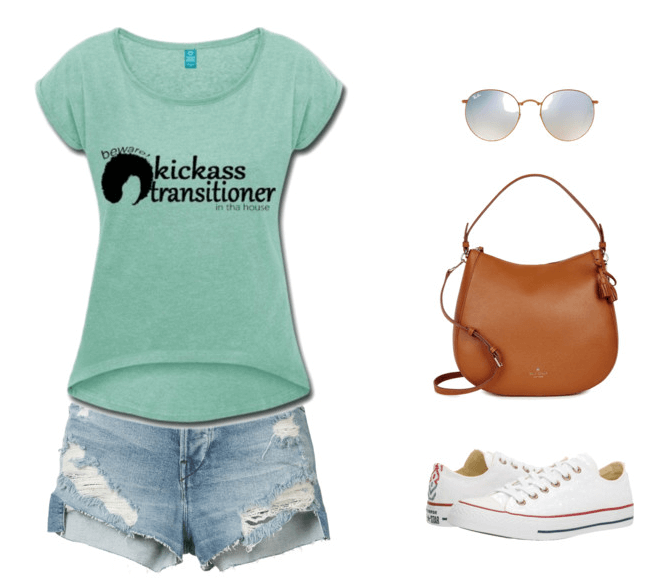 This can turn into a serious situation when transitioning and not knowing what to do. 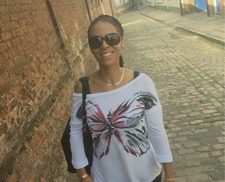 So, whether you’re transitioning or not, doing a protective style with well moisturised hair once in a while will ensure your scalp and hair are protected against adverse weather conditions. 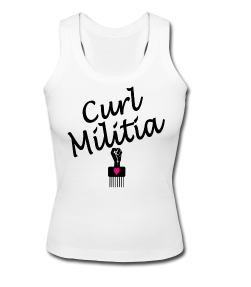 However, don’t stick to protective hairstyles as you will be damaging your hair (elasticity) as well. Here is a bun tutorial for you and some other styles you can try too. What woman doesn’t like an accessory? We all do! In this particular case, I’m talking about hats, scarfs, beanies you name it, if it covers your hair and looks good, bring it on! You can still use protective styles with these, but I know that not everyone subscribes to this practice as often as they should. I get you, back in my relaxer days wearing my hair kept my ears and neck warm, it was like I had my own personal blanket. However, having low temperatures gushing freely through your hair strands is a guaranteed way to have dry hair and scalp during winter. 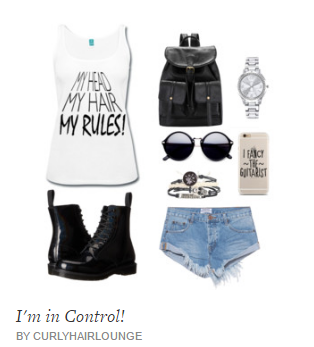 So grab yourself a few different hair accessories and find your own personal style. If you need some inspiration take a look at this hat edition post it may give you some ideas. Yes, I love the LOC Method. If I seem to be talking about it all the time it’s because I am and that’s only because it works so wonderfully for me. No, no I’m not the only one saying it. 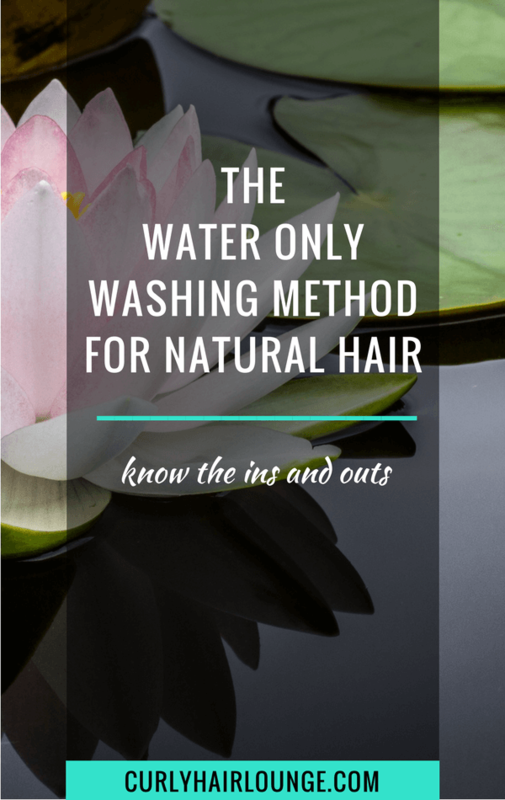 This is the hair method chosen by many naturals and me, it’s the best one to keep your hair moisturised and protected against adverse weather conditions. Have you tried it yet? Well, if not, then this would be the best time for you to try it. No excuses! Get yourself familiar with the LOC method, read these tips and witness the results yourself. (Update! 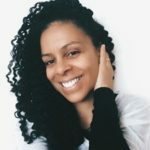 I no longer do the LOC method, read this post instead to avoid the common mistake when building a hair routine and set yours the right way. Oct/2018). Massaging some vegetable oil onto your scalp is also a good way to prevent dry, itchy or flaky scalp. 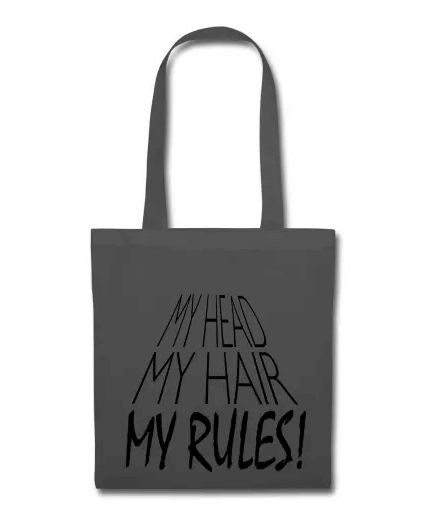 You don’t need to drown your hair in it, you only need a very little amount. Dip your fingers lightly, rub them and massage your scalp with the pads of your fingers. 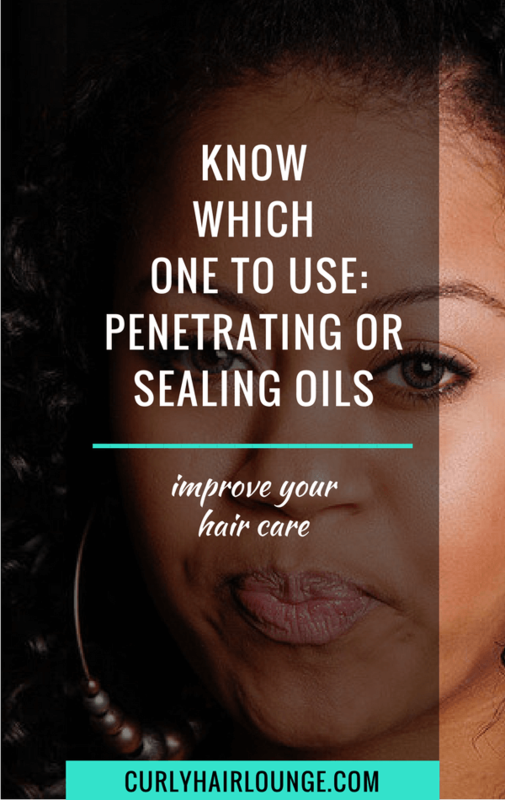 Oils will also help with itchiness or dandruff, most oils have some antibacterial or anti-fungal property that will protect against a fungus or bacteria that can rise from an unprotected scalp. Warning! I don’t advise you to do this every day. I would do it the night before washing may. If you frequently use heat tools like blow dryers you should keep it to a minimum. 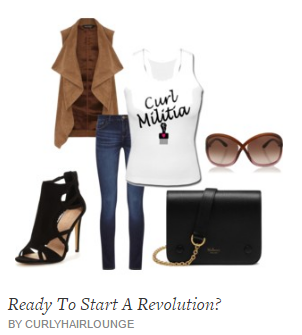 The hot air takes the moisture out of your hair and you know what that means… don’t you? Desert dry scalp. Reduce your usage and when you do use them set the temperature to the lowest possible. If you’d like to straighten your hair without the damage, here are some heatless tools you cane for that effect. Air-conditioned and central heating are normal things to be desired and even expected in modern day world especially in winter. You get into any place and you get immediately embraced by this warm atmosphere it’s almost like you’re back in your mum’s womb (if only I’d remember how that was, I can only imagine). It feels so good that you don’t want to go back outside and be whiplashed by the cold weather outside. I can understand this, I like that feeling too. However, this roller coaster of high and low temperatures is killing your hair. What you need to do, whenever you’re at home, is lower the temperature you really don’t need it that high. Plus, there’s an advantage for you, you’ll be saving on energy bills. I’m sure that if you follow some, or all, of the tips in here you can put up a fair fight against the winter freeze and avoid a dry scalp during winter. In some cases where the scalp gets inflamed from scratching, it is also a good idea to speak to a professional. What do you do to protect your hair during winter? Can you find it here on the list? Featured Image Credit: Marco Alexandre Flikr (license). 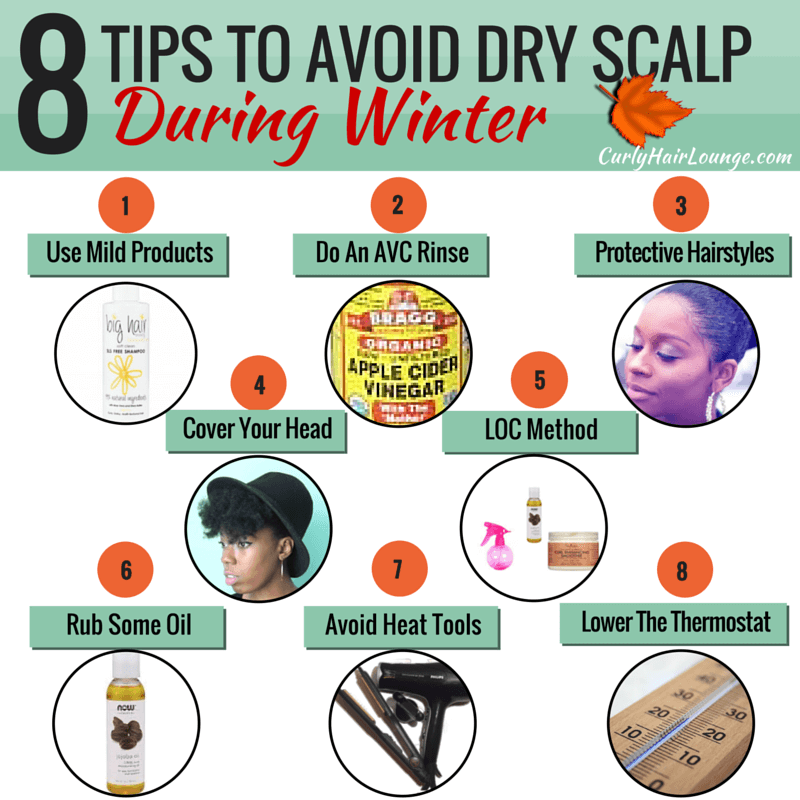 Your 8 Tips To Avoid Dry Scalp During Winter is so helpful for me thanks for your tips.